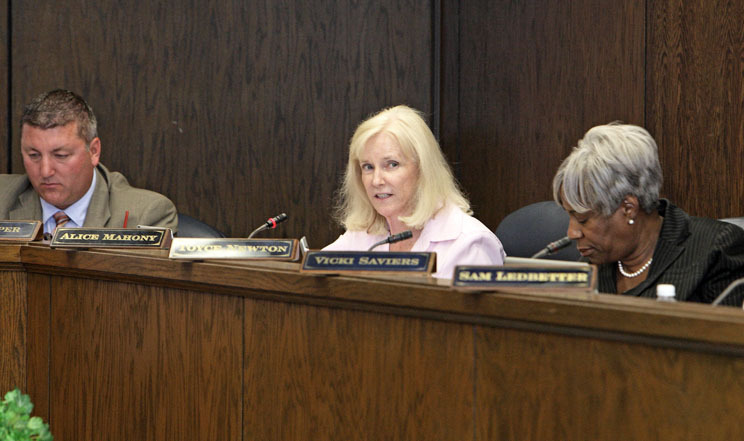 On Monday March 11th, the Arkansas State Board of Education (SBE) voted to approve the Harrisburg School District petition to close Weiner High School and annex it with Harrisburg High School. The Board chambers was full of attendees, many of whom were there in support of keeping Weiner High School open. Some in opposition to the closing of Weiner High School spoke before the board, noting the high academic achievement at Weiner HS. 81% of tested students at Weiner HS (grades 7 and 8) and 64% of tested students at Harrisburg Middle School (grades 5-8) scored at the proficient or advanced level on the benchmark exam in math. 89% of tested students at Weiner HS (grades 7 and 8) and 71% of tested students at Harrisburg Middle School (grades 5-8) scored at the proficient or advanced level on the benchmark exam in literacy. Harrisburg High School (grades 9-12) outperforms Weiner HS (grades 7-12) on 3 out of 4 End of Course exams with the exception of Grade 11 Literacy (you can view Weiner HS and Harrisburg End of Course Exam scores here). Top 25 middle school (because it includes grade 7 and 8) for literacy performance. Top 5 school in Northeast AR for middle school literacy performance. Top 10 high school for grade 7 literacy performance. Top 20 most improved high school for End of Course Exam performance in grade 11 literacy. Top 5 most improved high school in Northeast AR for End of Course Exam performance in grade 11 literacy. Ranked near the top (2nd) of our list of “high poverty” schools with high End of Course Algebra Exam performance. One issue that may have compounded the Board’s decision was to close a school despite such high achievement; however, it is important to consider the achievement of both schools. In addition, the percentages of the student bodies receiving a free or reduced-price lunch (FRL) is noticeably different at Weiner HS (49%) and Harrisburg HS (79%). Weiner Elementary (grades K – 6) was not affected by today’s decision; it will remain open. In the end, the State Board voted to approve Harrisburg School District’s petition to close Weiner High School. This might be an interesting precedent for future potential school closings/annexations when academic performance/school demographics are concerned. What do you think? Should the State Board of Education have voted to close/annex Weiner High School? Leave us a comment with your thoughts! Rep. Randy Alexander of Fayetteville filed a bill today (HB1938) to halt the State Board’s ability to “reorganize a school district or a school campus” between January 2013 and April 2015. The bill requires a report on district and school consolidation to be completed, so that the legislature can make an decision informed by the study in the 2015 session. If this bill were to be passed, it would have direct ramifications on the decision today. 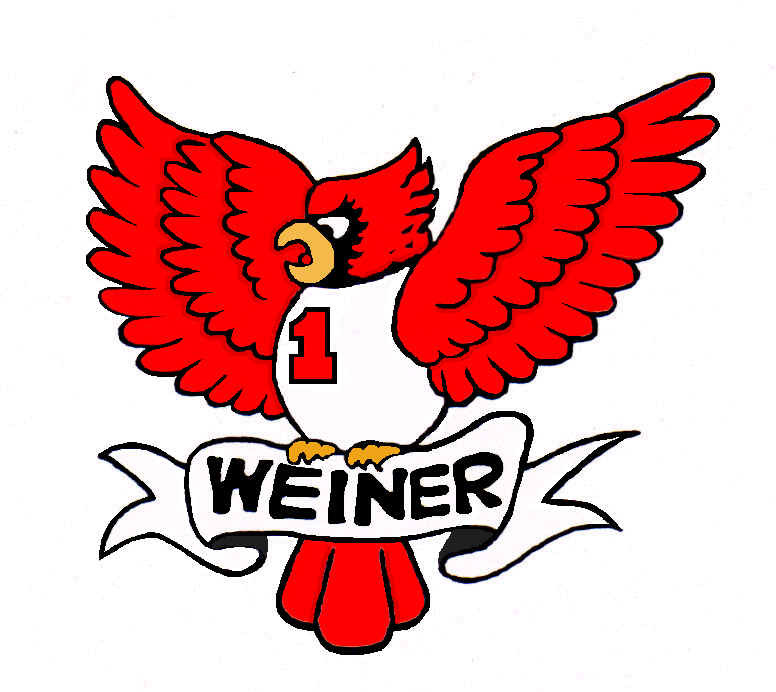 I do not believe the State Board of Education should have closed Weiner School. The EOC scores prove it. I think it was definatley the wrong decision. Their choice was suppose to be based on what was best for the students. It is clear that the students in Weiner were receiving a great education. Why close their school and have them double the amount of time they will have to travel to school. The detrement’s far outweighed any benfits. Thanks for your comment, Mary. You raise some interesting points. Given the large number of more rural, low-enrollment schools, it is likely that we will see more situations like this come before the state board, unless Representative Alexander’s bill (mentioned above) is passed. Thank you so much for this information. I live in the communities affected and hear so many things that I wonder what is fact and what is fiction. Are the percentages adjusted for population? I noticed that the Benchmark % for Weiner was for grades 7 and 8 only whereas Harrisburg % were for grades 5 through 8. There is a very big difference in the number of students when looking at those grades. Weiner would only be around 50 students for those 2 grades and Harrisburg totals around 354 for grades 5-8.